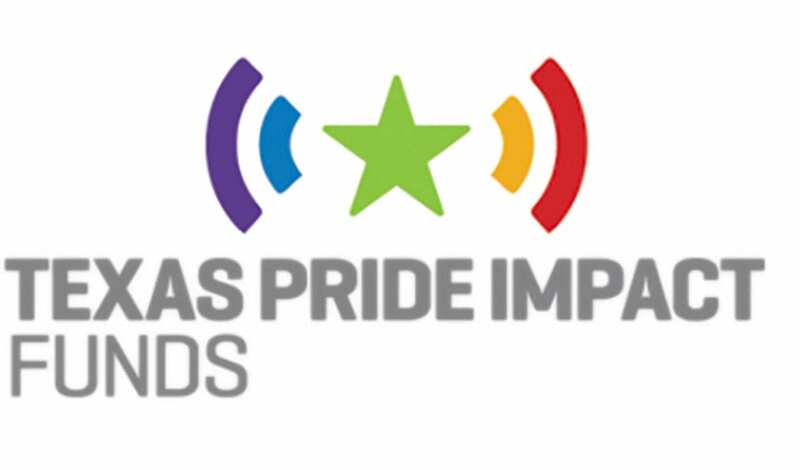 The board of directors of Texas Pride Impact Funds this week issued its second “request for proposals” call, asking for Texas-based non-profits that provide support and services to the state’s LGBTQ community to submit grant requests. Through its grants, TPIF “will help eligible organizations whose work — whether current, new or joint projects — is consistent with the TPIF mission of ‘securing the future for LGBTQ Texans by inspiring giving and investment and expand opportunities to enrich our communities,’” according to a press release issued by the organization. The deadline for applications is 5 p.m. Friday, May 10. Grant awards will be announced as early in the fall as possible, a spokesperson said. TPIF’s call for proposals in its first-ever grant cycle last year “drew proposals from 38 organizations around the state,” the press release noted. In that first cycle, 15 grant requests were funded, for a total of $120,000 in funds distributed by TPIF. TPIF Vice President Judy Sherman said the organization plans to distribute up to $120,000 in grants again this year. Sherman agreed, adding, “At the end of the day, we are really looking to serve the most under-served, most marginalized needs across the state. We were thrilled to give a grant last summer to an organization in Midland, a support group working with transgender individuals out there. And then from Midland, down to South Texas. We are supporting a group in Harlingen, on the border, in staging a Pride festival this summer. That is huge. Those groups are typically completely under-the-radar for major funders. TPIF’s grants are intended for “organizations and projects that align with funding priorities that include health care, seniors, youth, employment, and social support” — priorities determined through TPIF’s statewide needs assessment survey, completed before the first round of grants last year. All three criteria must be satisfied for the application to be evaluated. RFP applications are available only at TxPIF.org/needs-assessment-grants/grant-process-defined. A list of last year’s grant recipients can be found at TxPIF.org/needs-assessment-grants/2018-grantees/.